Sony’s First Flight Crowdfunding Platform Targets Japanese Market, Bitcoin Boost Imminent? Crowdfunding platforms is one key area where Bitcoin has not yet been able to break much ground, even though there are local initiatives such as BitFlyer’s platform. Now that major electronics company Sony has announced their Japanese crowdfunding platform, things might be picking up for Bitflyer and Bitcoin as well. It is no secret that Sony has been dabbling around in the world of crowdfunding platforms in the past. But rather than trying to secure funding for their own projects, First Flight will take a slightly different approach. First Flight is the latest initiative coming from Sony’s Seed Acceleration program and is exclusively aimed at the Japanese market. It has to be said however that First Flight will offer a lot more features than just crowdfunding, as this new online platform will also aim to bring new e-commerce options to Japan. The main goal for this latest Seed Accelerator Program’s initiative is to deliver experiences that move people emotionally through innovation. Rather than just allowing the start-up company to share their vision regarding their project or idea, the customer will play a major role as well. 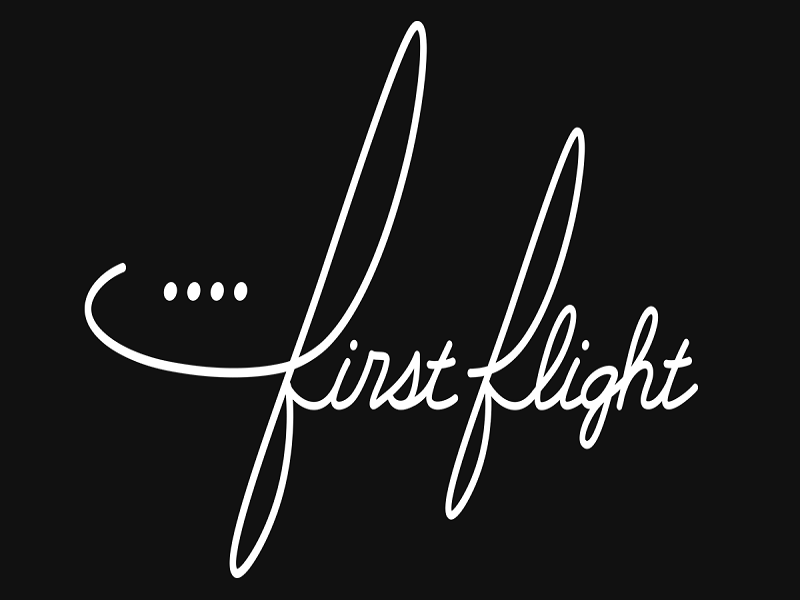 By collecting ideas and inspiration from both parties, First Flight will help bring these new ideas to fruition by using direct and interactive communication. First Flight officially launched today, and two recently launched businesses will present their case to you. A Smart DIY kit called “MESH” will allow users to customize their surrounding environment via electronic tags. FES Watch is a flat, stylish wrist watch with the entire surface made of e-paper, to allow for customizable designs and user-friendliness. Crowdfunding Success To Reflect on BitFlyer & Bitcoin? When it comes to Bitcoin – and more particularly, crowdfunding with Bitcoin – in Japan, there is not too much information to be found. However, as First Flight proves to be successful, it might have implication for BitFlyer’s Bitcoin crowdfunding platform in the long run. After all, a bit of a nudge in the right direction never hurts. What are your thoughts on First Flight, and will it have an effect on Bitcoin crowdfunding in Japan? Let us know in the comments below!